Sometimes we spend so much time writing and rewriting our cover letters, we edit our personalities out of the picture. A cover letter is a place to introduce yourself before the resume and forms take over with concise, straight-to-the-point and, unfortunately, frequently dry language. It gives voice to the person behind the paper (the “man behind the curtain”). Clearly, at least one student has had enough of overinflated, impersonal applications. 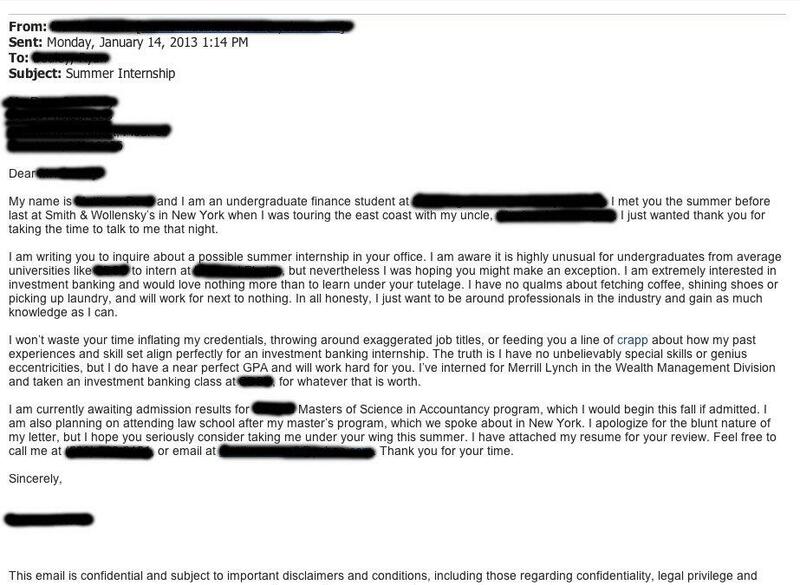 In his radical cover letter sent to a boutique investment bank, the writer assures the reader that he “won’t waste your time inflating [his] credentials,” and that he has “no qualms about fetching coffee, shining shoes, or picking up laundry.” The letter went viral. Wall Street managers, finding it refreshingly honest and straightforward, immediately put him on their “to-call” lists. 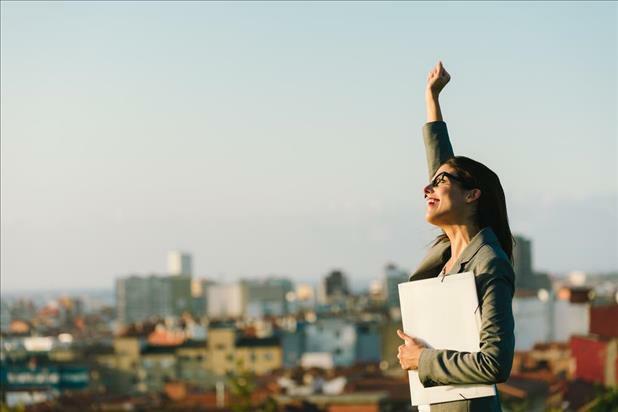 While you might not want to be quite so blunt in your own job hunt (this student was, after all, applying blindly for an internship), it’s clear that writing a cover letter that stands out for the right reasons is to your advantage. If you find yourself caught up in the tiny details while writing, try starting with our basic guide. Then, slowly but surely and strategically, write yourself into the letter.